From a remarkable new voice in Indigenous writing comes this highly original collection of poems bristling with stunning imagery and gritty textures. At times sensual, always potent, Lemons in the Chicken Wire delivers a collage of work that reflects rural identity through a rich medley of techniques and forms. It is an audacious, lyrical and linguistically lemon flavoured poetry debut that possesses a rare edginess and seeks to challenge our imagination beyond the ordinary. 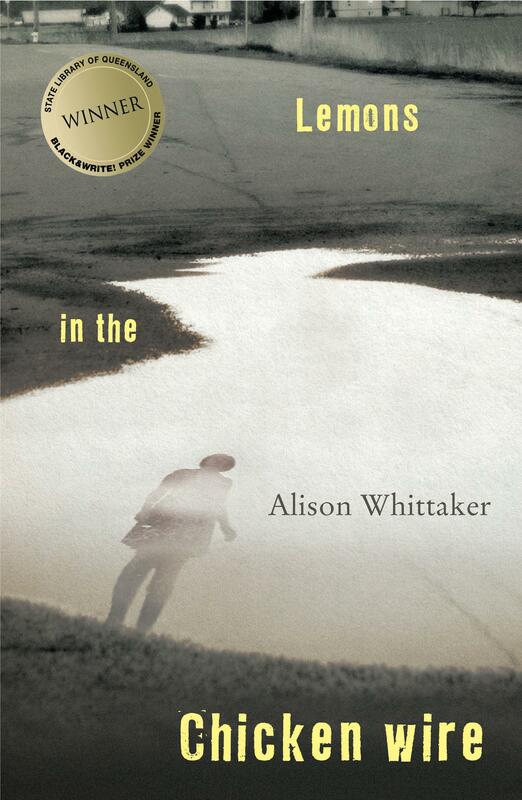 Alison Whittaker demonstrates that borders, whether physical or imagined, are no match for our capacity for love.